With our computers, you’re ready. Your search for PC and Desktop Computers ends at Vernon Technology Solutions. 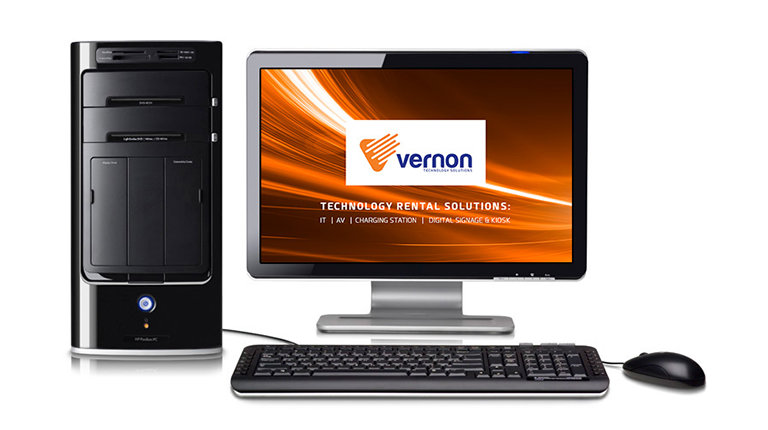 Why choose Vernon to rent computers?